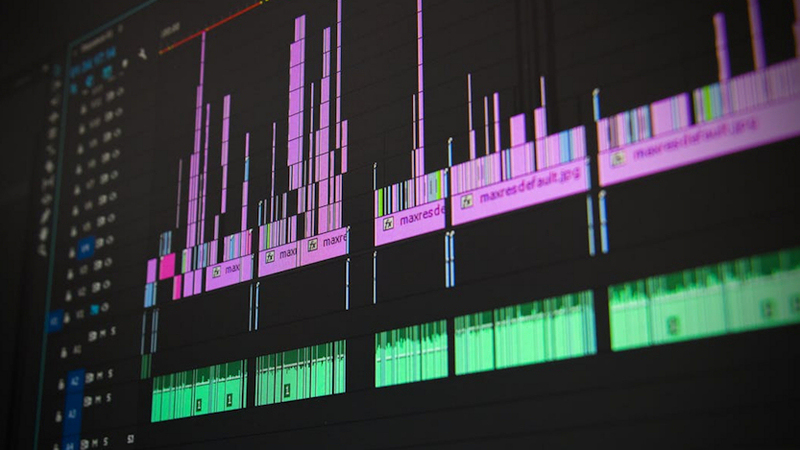 Integrating, using and managing NLE software can be complex due to ever-changing production tools and formats. This EBU user group helps EBU Members' staff to find solutions for common problems and to learn tips & tricks from colleagues abroad. Any (technical) question is welcome in this group! Examples include sharing best practices on network connectivity, storage integration or HDR workflows. Where problems are encountered repeatedly the EBU, as in the past, may set up specific activites to address these, e.g. via training, vendor dialogue or standardization efforts in the EBU Strategic Programmes on Production Infrastructures and Media Security. This group uses two tools: an e-mail reflector and an issues tracker to allow Members to pose questions and answer those of their colleagues. EBU Members can simply follow this link to be added to the mailing list and to receive information on how to access NLE issues tracker.